But, before you waste your time doing things without reason, it’s a good idea to try to sit down and understand what it takes to use social media in this way. Imagine a traffic generator that sends you, day after day, inexpensive but loyal and targeted traffic, where all you have to do is be social, engage, and share. 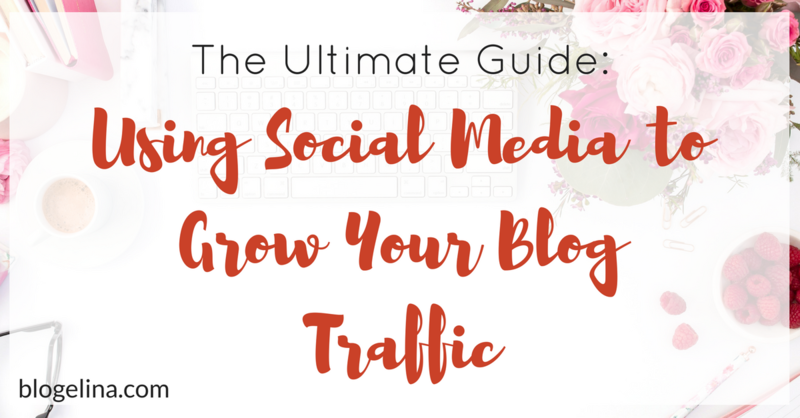 If you want to be successful using social media as a way to bring in traffic then it’s important to separate messing around on social media to truly using it as a way to grow your website traffic. By @SylviaHubbard1 in Uncategorized on June 9, 2017 .